Where can I find everything I need to make the recipes? 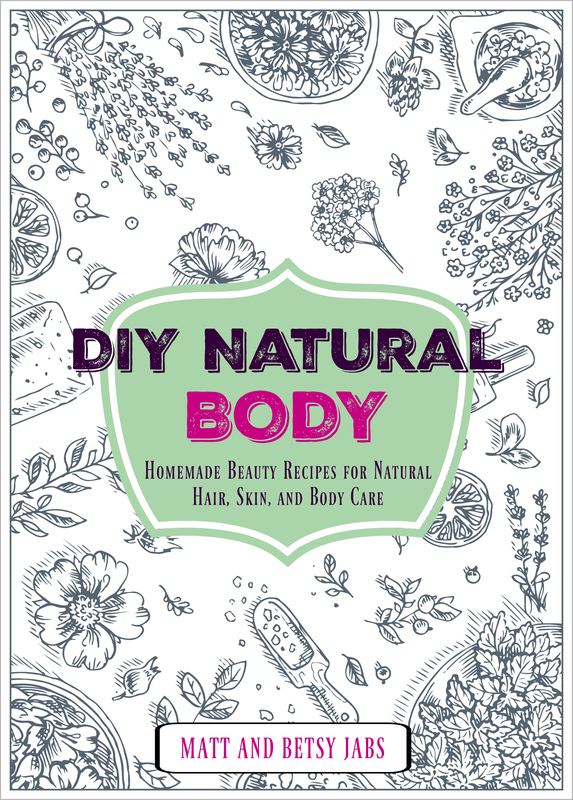 If you’ve recently downloaded your copy of DIY Natural Body, you’ll want to stock up on some of the ingredients needed to make the recipes! We have found great sources for all the essentials, and we love the quality and prices too! Check the listings below to find everything you need. For quality, price, and availability we use and highly recommend these essential oils. The oils are therapeutic grade and always 100% pure – never diluted with carrier oils. Find the best selection of high quality, organic, non-GMO oils here. You can find most of the dried herbs and flowers mentioned in our recipes here. Most are organic, or at least wild harvested. Organic cocoa butter, shea butter, or mango butter are all available here. For the highest benefits, purchase unrefined butters whenever possible. We love the convenience of these natural beeswax pellets. Find solid bars of beeswax and other waxes here. Find any of the hydrosols (aka floral waters) mentioned in our recipes here. Find pure cosmetic clays like bentonite, French green, and kaolin clay here. If you need new containers for your DIY products, we have you covered. You can find everything from lip balm tubes and metal tins to dark glass spray bottles and powder shakers. Click here to see where we get most of ours. Find roll-up deodorant tubes here. These are also great for the Hard Lotion Bar recipe! Find foaming dispenser bottles for soap, etc. here.